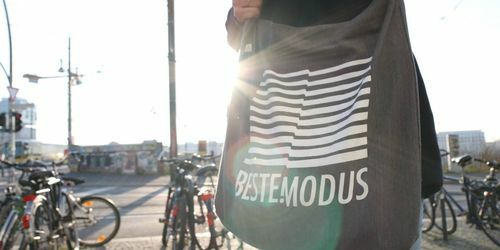 Berlin’s Beste Modus imprint returns with the 5th instalment in the Beste Freunde series entitled Beste Freunde 05, featuring tracks from the likes of Moises, Paolo Rocco, Anil Aras and Esposito & Nadje. 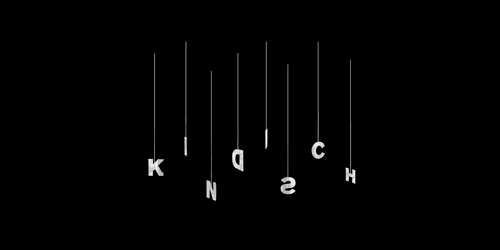 Anagram Label follow up their Phasing Faces releases with remixes from Efdemin, Lapien, Ryan James Ford and Terrence Dixon under his Population One moniker. The dream team Sam Divine & CASSIMM join forces once again for their latest co-production on DFTD, following up on the success of the pair's "In Da Nation EP". 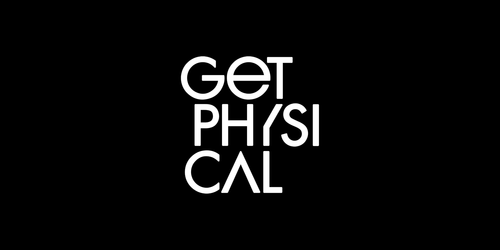 Get Physical finish a standout year with their annual, "The Best Of Get Physical" compilation. 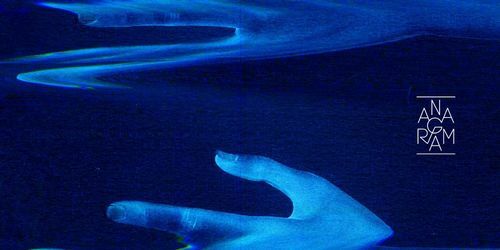 Across no fewer than 50 definitive tracks, the compilation includes untold highlights from all the German label’s key artists both old and new. 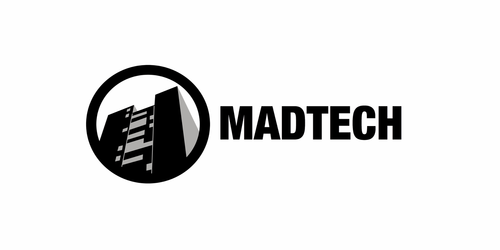 Kerri Chandler’s Madtech Records delivers a various artist "Winter Sampler 2017" this December featuring productions from Wheats, Lex Luca, Alex Ranerro, Latmun, Timo Garcia and a remix from Waze & Odyssey. 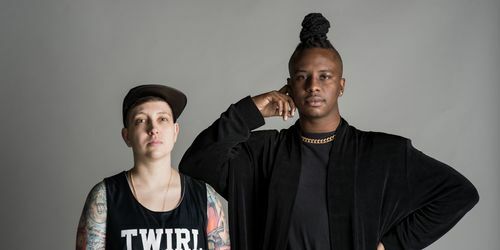 Mid December will see Shaun J. Wright & Alinka close out 2017 with their "Walk Into The Unknown EP" on their own Twirl imprint, comprising of two originals and a second solo take from Alinka. 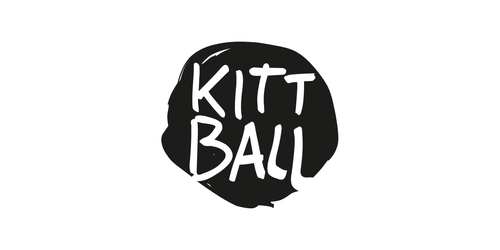 Germany’s Dayne S returns to Kittball Records with two exultant productions entitled "Time EP".